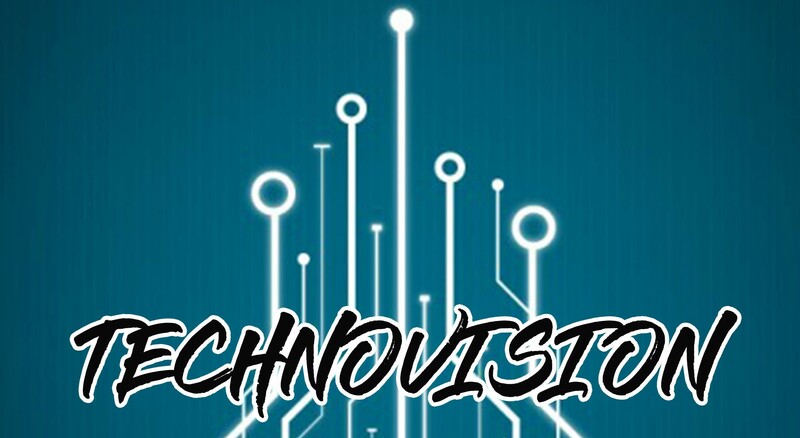 TECHNOVISION is a referred annual magazine of K. C. College of engineering & management studies & Research. This provides a wide platform for engineers to discuss their views and innovative technologies in the field of engineering. It aims to provide original and empirical research and papers that are more conceptual and application oriented , case studies and other matters of interest to researchers, scholars and practitioners in different domains of engineering. The views expressed in these papers provide information on technological governance reliability an industrial challenges and market issues and investor aspects. Dr. Harssh Khanna, Chair Person, Excelssior Education Society. Dr. Sai Kiran Khanna, Managing Director,Excelssior Education Society. Mrs. Pushpa Narang, Director, Excelssior Education Society. Er. Satish Wadhwa, Secretary, Excelssior Education Society. Dr. H.S Cheema,CEO,Excelssior Education Society. Dr. N.S.Poonawala, Dean & Director, KCCEMSR. Dr. Surendar Rathod, Sardar Patel Institute of Technology, Mumbai University, Maharashtra. Dr. Milind Uttam Nemade, K J Somaiya Institute of Engineering and IT, Mumbai University, Maharashtra. Prof. Ejaz Lodhi, Indira Gandhi Technical University for Women,Delhi. Dr. Nataraj Vijapur ,M S Sheshgiri College of Engineering and Technology, Belgaum,Karnataka. Dr. Shirish Sane, K K Wagh institute of Engineering education & research, Pune University Nashik, Maharashtra. Dr. Alhad Kuwadekar, University of South Wales, Cardiff, United Kingdom. Prof. Mandar Ganjapurkar (HOD COMPUTER,KCCEMSR). Prof. Amarja Adgaonkar (HOD IT,KCCEMSR). Dr. Baban Rindhe (HOT EXTC,KCCEMSR). Prof. Rajiv Iyer (HOD ELECTRONICS,KCCEMSR). Prof. Sana Haji Naik (Computer Department). Dr. V. N. Pawar, Principal, K. C College of Engineering and Management Studies and Research, Thane. K. C College of Engineering and Management Studies and Research, Thane.